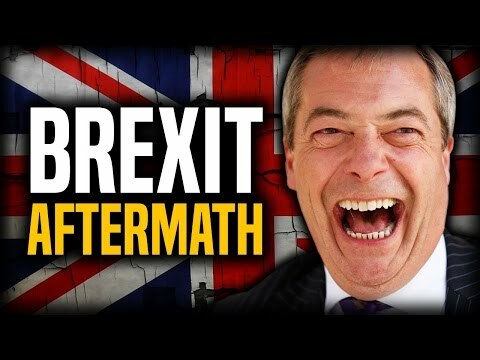 CPGB-ML | British workers demand Brexit! 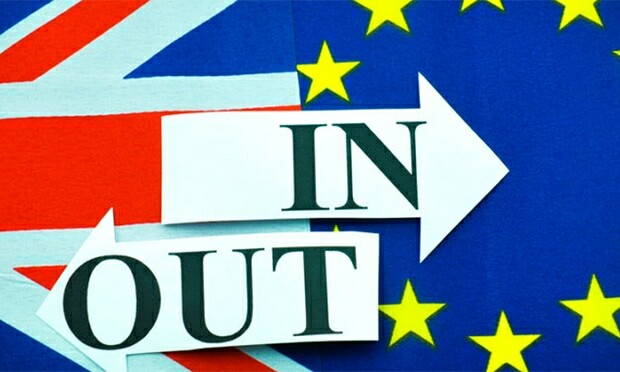 It is not in our class interests to allow the referendum result to be overturned. The weekend of 21-22 September saw the United Kingdom Independence Party (Ukip) conference in Birmingham. For every Neil Hamilton on the platform there were dozens of saner Brexiteers from amongst the various strata of British society in the audience. Most are members of Ukip for one very simple reason: its continued opposition to membership of the European Union – not, we found, because of any meaningful support for Ukip’s right-wing agenda. The ‘left’ in Birmingham, as in other towns, is overwhelmingly made up of self-righteous, unthinking puppets. Rather than talk to the conference delegates, the Birmingham ‘left’ formed a small demonstration outside the venue and claimed to be ‘fighting racism’. The usual individuals turned up: that is, the very same people who are rabidly hostile to Russia, invite known MI5 operatives onto anti-war platforms in the town, and back the imperialist Labour party to the hilt. The Trotskyite delusion is a permanent revulsion. Needless to say, our party had nothing to do with the ludicrous protest. Our members spent time during the conference talking to delegates and trying to gauge their attitudes on a range of subjects, selling lots of socialist literature to them and taking the opportunity to put to them our own thoughts on Brexit. Except for a tiny minority, we found that most were willing to listen to our point of view, whilst the only attempt at intimidation came from the local police. 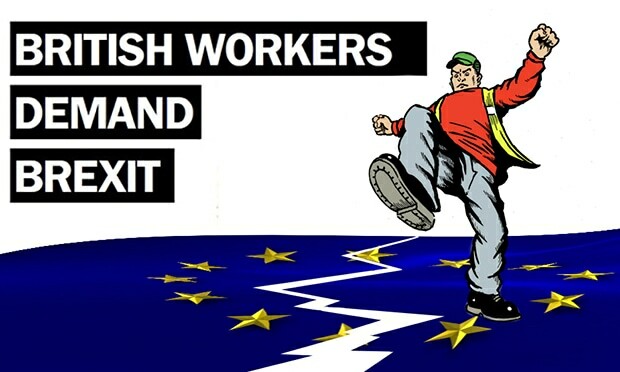 The truth is that Britain’s membersip of the EU is bad for the British working class; it certainly offers no protection from the ravages of capitalism and the economic crisis. Contrary to the myths peddled by the TUC, the bonfire of workers’ rights that we have witnessed over the last few decades was in no way hampered by Britain’s membership of the EU, with its much-vaunted love for ‘human rights’. The EU was always, and remains today, a bosses’ club, designed to ensure more efficient exploitation of workers at home and abroad, and to help the fading European imperialist powers recoup their strength and retain their place in the world that emerged from WW2, when socialism was spreading like wildfire across the globe, and the US was the only imperialist power strong enough to stand in its way. 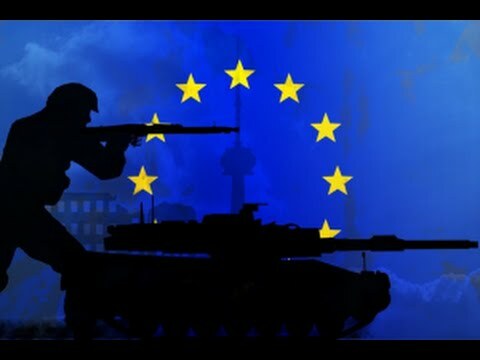 As a tool for strengthening the power of the ruling classes of Europe, and for strenghthening the warmongering Nato transatlantic alliance, it is most decidedly in our interest to see the EU, and with it both British and US imperialism, weakened. This is why British workers must not allow the referendum result to be overturned. 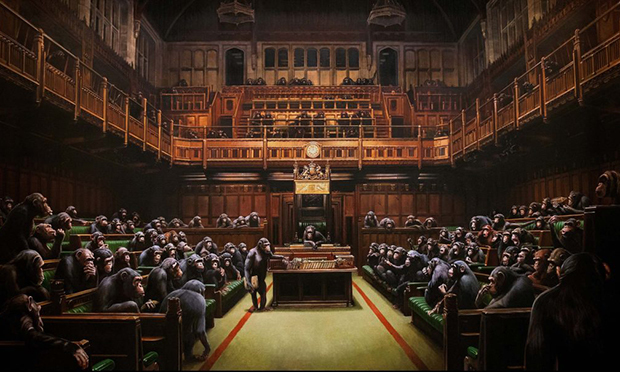 Meanwhile, the representatives of the ruling class in parliament are at sixes and sevens as to how best to appear to fulfil ‘the people’s will’ while at the same time serving their capitalist masters’ interests. It is a circle that is proving very hard to square. 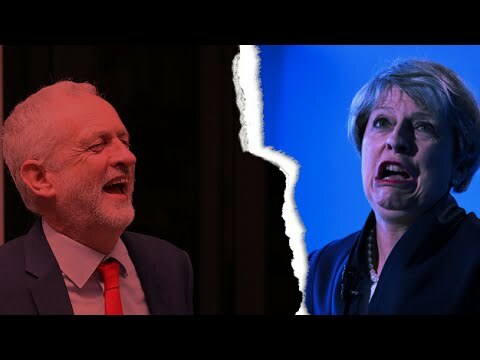 As a result, Theresa May’s strategy and favoured proposals differ according to which day of the week it is, while Jeremy Corbyn’s Labour party has never held a clear and consistent position. Divisions among the ruling class over Brexit continue to be clear for all to see. This alone should be a cause of joy to the working class, for many valuable lessons about the nature of capitalist democracy, bourgeois politics and the bourgeois state are being revealed, both in the actions of career politicians and in the unguarded accusations that are hurled between the rival camps and emblazoned across the front pages almost daily. While ‘little Englanders’ (in particular the Brexiteers in the Conservative party as well as the Ukip leadership) hark back to the days when the British empire ruled the waves and was mighty enough to stand alone, and fondly imagine that Brexit will enable them to slash wages and regulation even further so as to help them win the battle of competition and survive the crisis, the liberal elements, still as committed as ever to Nato’s warmongering and the neoliberal agenda, continue to pursue their anti-people, anti-Brexit aims, and are more desperate than ever to overturn the referendum result. This has been particularly evident in the pages of liberal newspapers such as the Guardian and the Observer, which have been frantically pursuing every possible avenue for overturning the vote. Much pressure is being piled onto the Labour party to make campaigning for this ‘people’s vote’ (one cannot help wondering what the referendum itself was, if not a people’s vote) part of its programme. If a second vote on the referendum takes place and Britain does vote on the final withdrawal deal, it is worth remembering that university students are not the only young people who were too young to vote in the referendum. For every student, there are many more disenfranchised working-class teenagers. If these young people could be mobilised to defend their class interests, the pro-Brexit vote would only grow. The divisions within the Conservative party (and, therefore, the government) are mirrored by those in Labour. 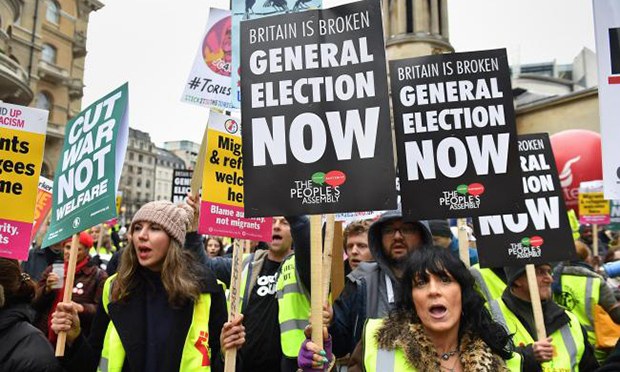 Both parties continue to tear themselves apart over Brexit, and this chaos of the bourgeoisie, refelected in the two main bourgeois parties, can only be welcomed by class-conscious workers. The government finds itself at a roadblock. The sheer impossibility of the situation should long ago have led to the downfall of the government. The problem is that most bourgeois opinion is terrified of a Corbyn-led Labour government, as there is no guarantee that it can be dissuaded from implementing at least some measures inimical to imperialist interests, even though it is a better bet than the Tories for finding a means of escaping the Brexit vote. The chaos looks set to continue, and will only be made worse by the deepening economic crisis, which is bound to take a further lurch downwards before long. 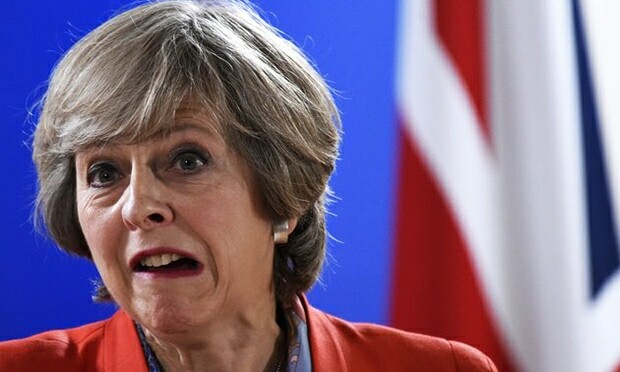 Foreigners are constantly blamed for the lack of jobs, low wages and poor social provision that are caused by capitalism, and workers are urged by bourgeois politicians and media alike to swallow the lie that if it wasn’t for ‘all the immigrants’ there would be jobs available at high wages for all native-born Britons, along with readily available housing at affordable rents and a decent level of social provision. 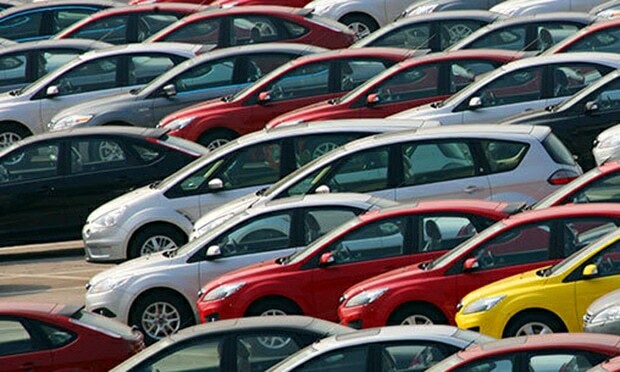 The truth, however, is that capitalism, in its desperate drive to push down production costs, must inevitably try to push down wages and social provision, too – not only to maximise profits, but also to survive the competition from its rivals and to win the struggle over markets. If immigration were stopped tomorrow and average wages rose, it would not be long before enterprises presently relying on cheap labour closed down altogether, with their capitalist owners either being driven out of business and/or deciding that their money was better invested abroad and/or investing in new machinery that would reduce the need to hire expensive workers. That is why, despite the constant increase in productivity (which ought to lead to a shorter working day and higher living standards for all), living standards for workers continue to be pushed relentlessly downwards all over the capitalist world. This disparity continues to grow every single year. Foreign and native-born workers alike suffer as a result of this downward pressure on wages and benefits, whichever capitalist country’s labour force they happen to belong to. Our only possible defence is our ability to organise and fight back – an ability that is lost if the working class is divided against itself, whether on xenophobic lines or any other basis. Far from exciting hatred, working-class immigrants to this country should be treated with sympathy, since it is clear that the overwhelming majority who leave their countries of origin only do so because they feel they must in order to escape poverty, starvation, persecution or war. Just like us, they love their families and are simply doing whatever they can to take care of them and secure their futures. So long as capitalism exists, so long will workers have to fight every inch of the way to maintain reasonable living standards for themselves and their families – and will periodically suffer real deprivation as a result of battles being lost. So long as capitalism exists, there will always be a reserve army of unemployed – both of local people and of people abroad – who are desperate for work. Competition among workers for jobs is built into the capitalist system, but the proletariat must not allow itself to be tricked into believing that it is other workers who are the enemy. The sole and only cause of this desperate situation is the continued survival of the capitalist system, which stands convicted of an utter inability to cater to the even the most basic needs of the overwhelming majority of humanity. If capitalism was overthrown and replaced by a planned, socialist economy, in which all society’s resources were used to provide for the needs of the working people and their families, there would be no such thing as unemployment and no such thing as competition for jobs. Every person would be found something essential to do, and all labour would enrich the whole of society. Under socialism, with useful work for all, we shall be able to apply the fair, basic economic law of socialism: he who does not work, neither shall he eat. It is the job of communists to expose the lies of all bourgeois parties, from Labour to Ukip, which encourage workers to blame one another for the ills of the capitalist system, and thus stand in the way of their uniting to overthrow it and achieve their liberation. The vast majority of those who have fallen for such lies have not done so as a result of some inbuilt and incurable racism, but from a desire to find answers to society’s evident problems and in order that they might know how those problems can be fixed. If very many have been given the wrong answers, we are not in the business of blaming them, but only of striving to bring enlightenment, which in turn will illuminate the path to freedom. Bourgeois propaganda is everywhere, but communists have truth on their side. The false friends of the people must be exposed and an understanding of how racism and anti-immigrant sentiment play into the exploiters’ hands must be brought to workers. Little by little, with hard work and perseverance, the masses must be converted from being reserves of bourgeois reaction into forces for socialist revolution and progress.